I was thrilled to learn about the existence of Rate Your Story when I began my journey as a children’s book writer. I was so unsure about what worked and what didn’t worked. How wonderful, I thought, to have a service where you can test stories to see if they’re ready for an agent or editor? I started with Rate Your Story when it was a completely free service that judged stories on the first day of each month. 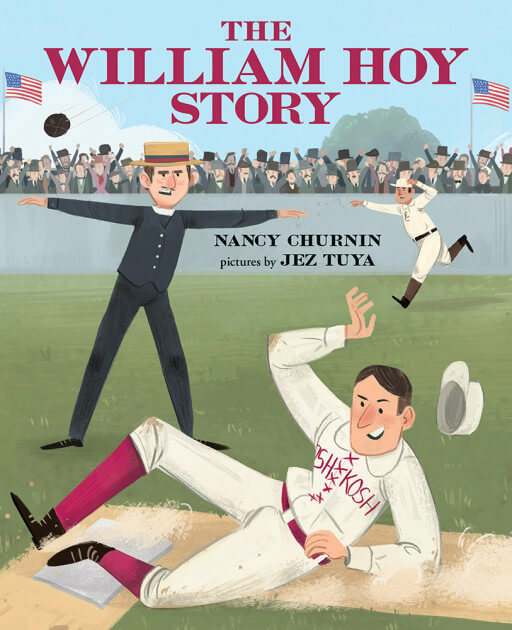 I will never forget sending my story about William Hoy, one of the first famous Deaf baseball players, to RYS in July of 2013. It was the same month I submitted my manuscript to the 12 X 12 agent of the month, Karen Grencik of Red Fox Literary. That month I heard back both from Karen, who wanted to send the story out immediately, and Miranda Paul, the founder of Rate Your Story, who told me that she thought it was a wonderful story. That encouragement was so key to me at a critical time. It turned out that my story about William Hoy would receive an initial round of (kind) rejections and I would need to rethink and rewrite it. 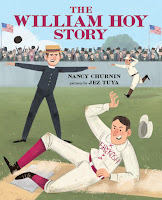 But now, in March of 2016, as The William Hoy Story: How a Deaf Baseball Player Changed the Game rolls off the presses from Albert Whitman & Company, I think back about how the support and encouragement I received from Miranda and Rate Your Story strengthened me for the journey ahead. I have renewed my membership in RYS each year. I value the opinions of the writers, teachers and editors that judge the manuscripts in letting me know if I’m on the right path. I’m especially grateful when the judges see fit to include comments. Writing is a solitary journey and it can be fun to be alone. But it’s also fun to be alone together as Frog and Toad concluded long ago. I’m glad to be alone with RYS and my friends in the children’s writing community.